Attractive upholstery can light up a room – there’s no doubt about that. 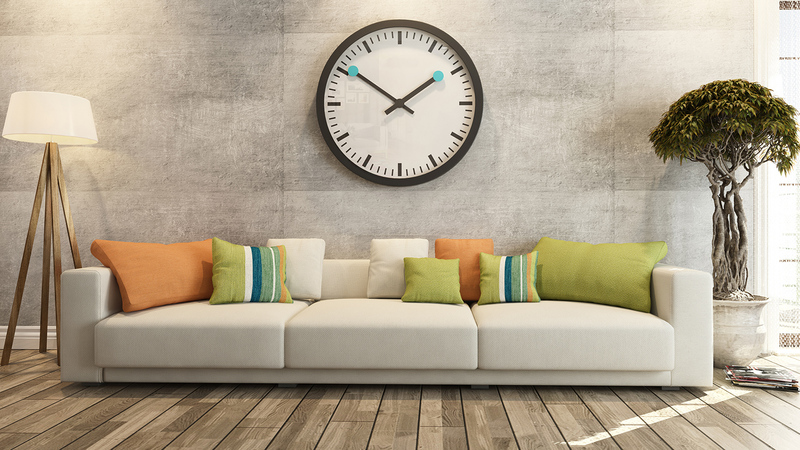 Unfortunately, no matter what sort of materials your home or office upholstery are made out of, they’re sure to get a little grubby over time. It’s something that simply can’t be helped. From all the people who sit down on your sofas and chairs, to the pets that clamber up onto the cushions, it’s inevitable that your upholstery will take a bit of a beating. While wiping down all your cushions may get rid of surface stains, the unfortunate fact is this: there’s simply no way that a normal cleaning routine will eliminate grease, oils, skin acids, sweat, dyes and inks from your upholstery. What’s more, the odours that chemicals and perspiration can leave behind will slowly build up over time, and while you may get used to the scent left behind (or not even notice it all), visitors will be wrinkling their noses whenever they enter the room. The dirt that accumulates in cushions can also pose a health risk, and allow you to breathe in harmful bacteria. There are a wide variety of types of material used for upholstery, which can make upholstery steam cleaning it by hand all the more difficult. However, by using a truck mounted carpet steam cleaning service, you can take advantage of hot water extraction methods to safely and quickly remove all the damaging, lingering dirt and germs from your upholstery. At Bayview Steam Cleaning, we use a Truckmount Steam Cleaning system to keep upholstery in industrial locations and homes looking and smelling fresh and clean. For apartments, we have specialized portable models that enable us to transport our machines into your home. We also use non-toxic cleaning products exclusively, no matter what job we are tasked with, allowing all residue and debris to be washed away without causing any health hazards in the process. 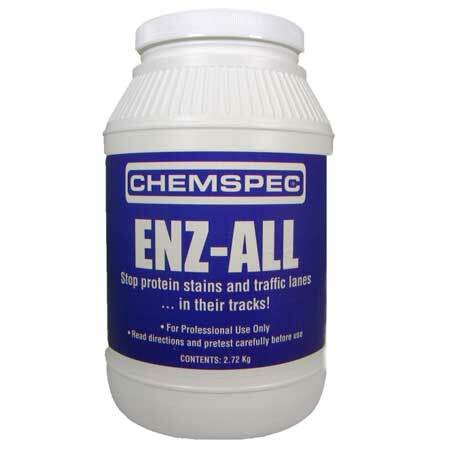 One product we use in conjunction with upholstery steam cleaning is ENZ-ALL Enzymatic Detergent – a specially formulated enzyme presoak plus cleaner, that functions perfectly with our cleaning processes and is adept at eradicating sticky residue, stubborn stains, and any “proteinaceous matter” (including blood, mucus, and feces). Enzol is non-toxic and environmentally friendly, and helps to eliminate dust mites and other causes of allergies. Bayview Steam Cleaning offer the best upholstery cleaning services in Toronto. Our staff can provide their expertise to any customers living in various regions across the city, and beyond in the North York region, including Richmond Hill, Vaughn, Aurora, Preston Lake, Gormley, Keswick and Markham. We operate 7 days a week, with a special 24 hour service on hand in the event of emergencies. Our team can make all the furniture in your office, home or apartment look, feel and smell as good as new. Give us a call today on (416) 222-2982 / (416) 835-4182, or drop us a line at info@bayviewsteamcleaning.com. Bayview Steam Cleaning can brighten your upholstery using the best non-toxic cleaning products on the market, and a selection of the most advanced steam cleaning equipment and tools in the industry. Bayview Steam Cleaning - the best steam cleaners in Toronto and the GTA.